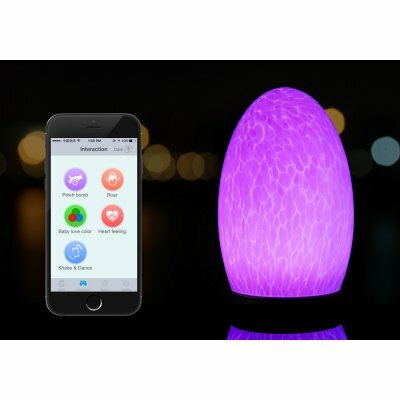 Successfully Added Cordless Remotely Controlled LED Lamp - Changes Color, 4400mAh Battery, IP54, Bluetooth + Touch Control to your Shopping Cart. Add a beautiful light element to your interior décor with the remotely controlled cordless table lamp. Perfect for home, office, backyard or terrace, this simple and stylish lamp can change the look and feel of any space, indoors or out. Good lighting makes any space better. With this small and seemingly simple gadget, you can transform the look of any room in an instant. You can also create a better ambience for your home and change the color and temperature of the light, according to your mood. The lamp is not only pretty, but also smart. You can easily control it and change the light color right from your smartphone. So, no need to get out of bed if you want to dim the lights. Simply press a button on your phone and it’s all done through the airwaves. The lamp will offer you a variety of colors and white light. You will be able choose between 3000K, 4000K and 6000K color temperatures. The cordless lamp comes with a 4400mAh battery built in and will give you up to 24 hours of uninterrupted light. 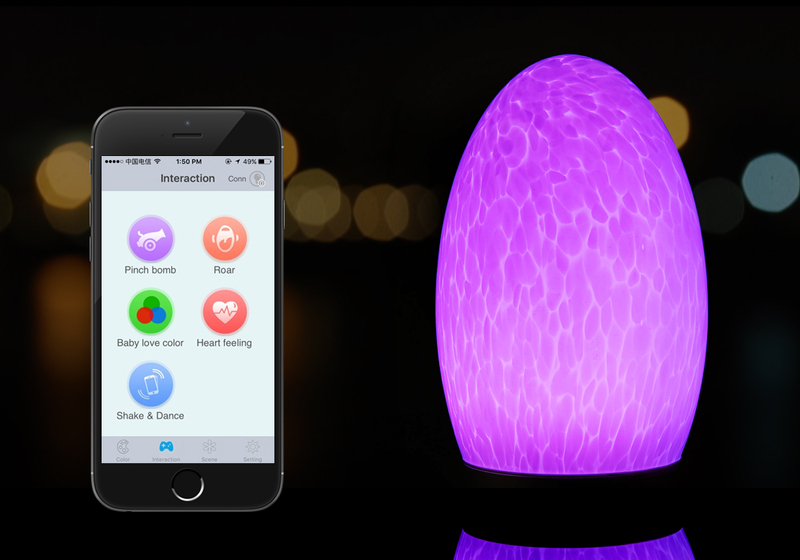 What’s more, the mini lamp comes with IP54 rating, making the gadget water resistant. Thus, you can always put the lamp on the terrace, balcony or in the backyard. The remotely controlled cordless lamp comes with a 12 months warranty. Brought to you by the leader in electronic devices as well as wholesale remote controlled lamps..